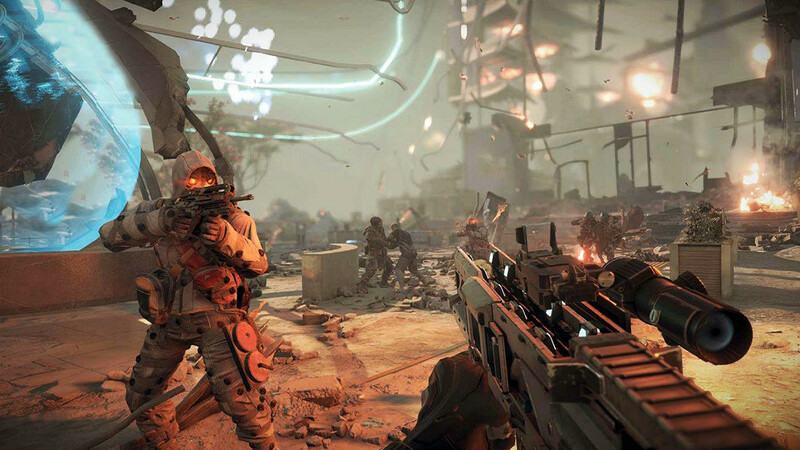 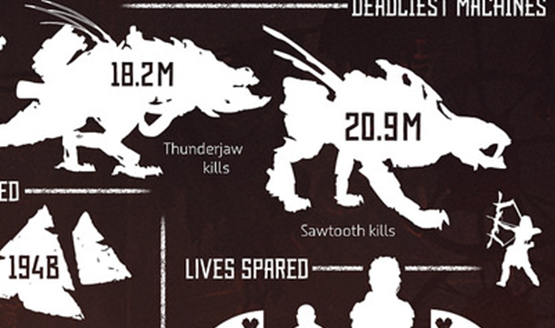 Killzone? 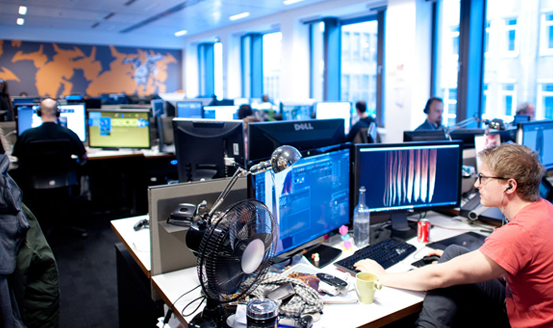 Or a new IP, perhaps? 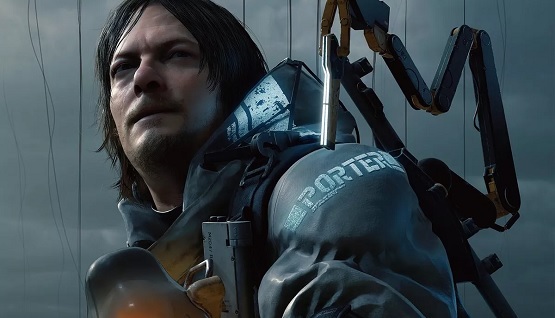 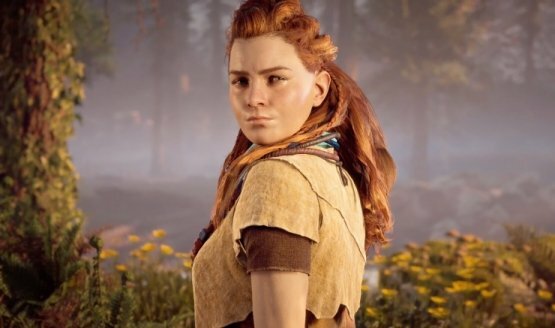 That’s three million more copies sold since its first year anniversary. 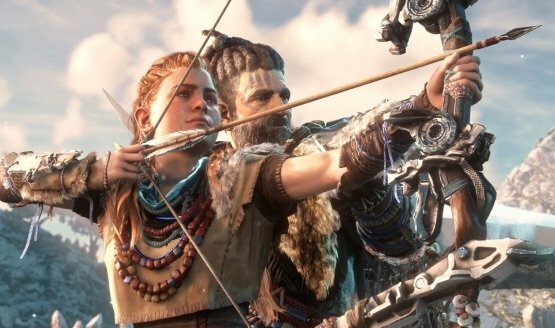 Lots of intricate details went into perfecting the feel of Aloy’s bow. 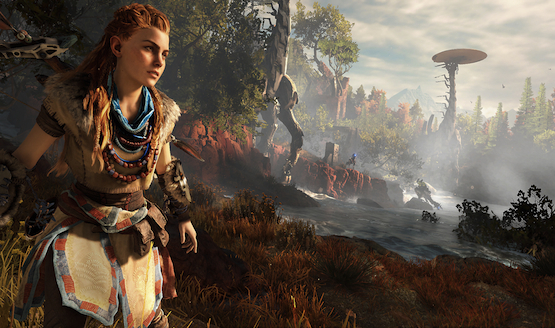 At retail, Horizon has sold best in European territories. 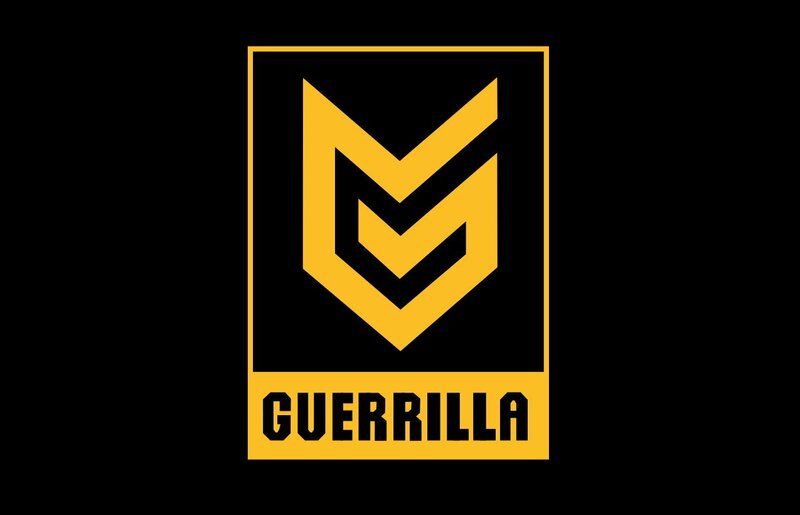 A new building for Guerrilla means massive growth for the company. 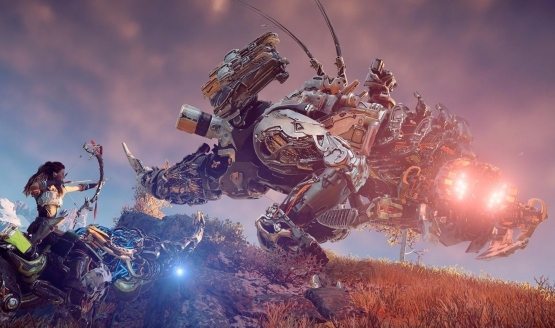 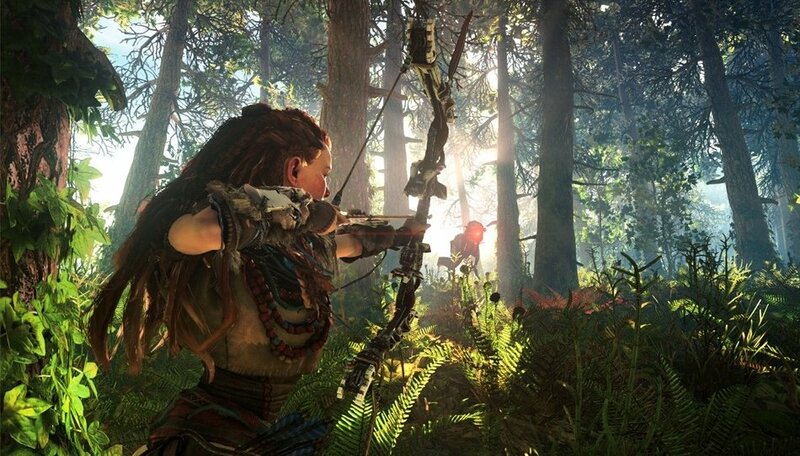 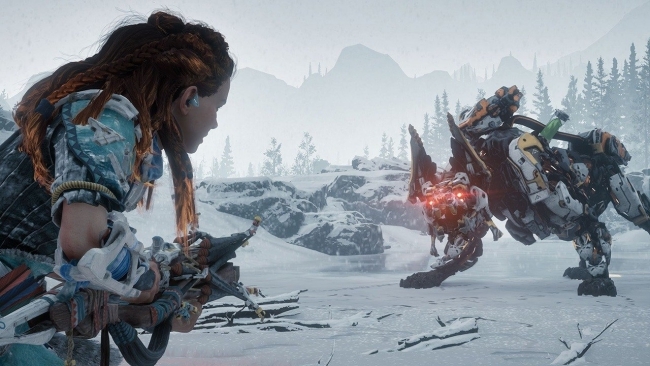 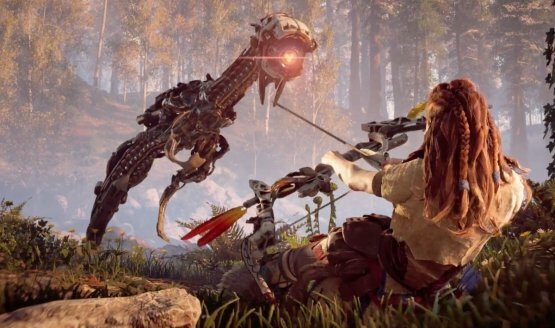 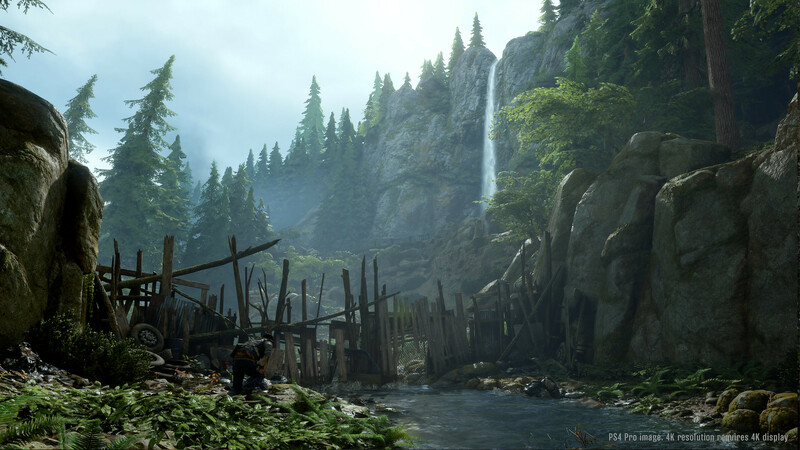 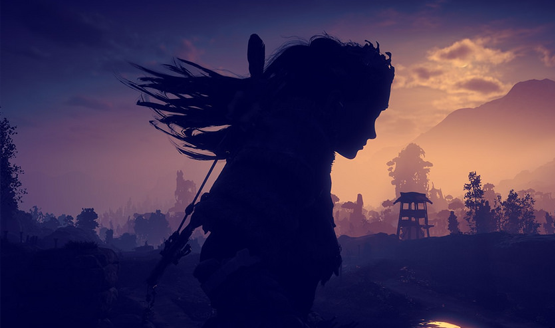 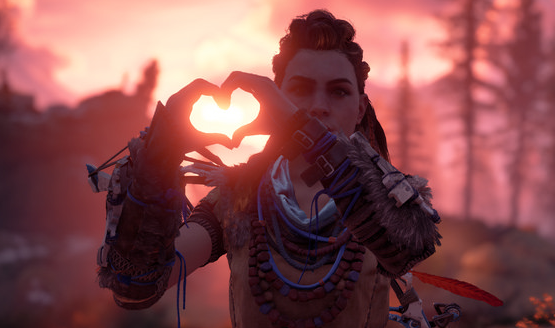 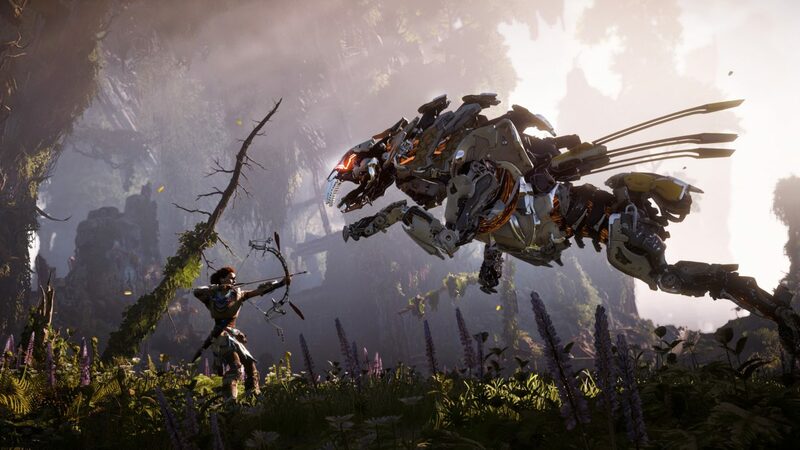 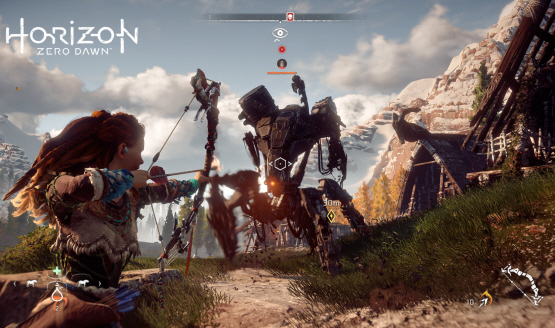 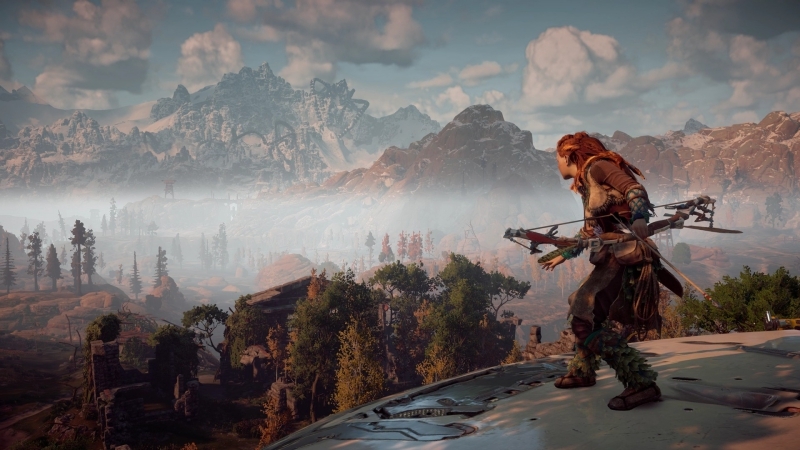 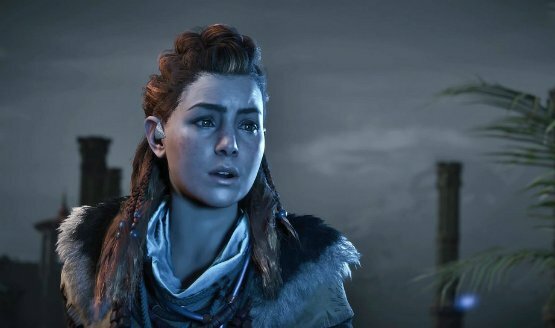 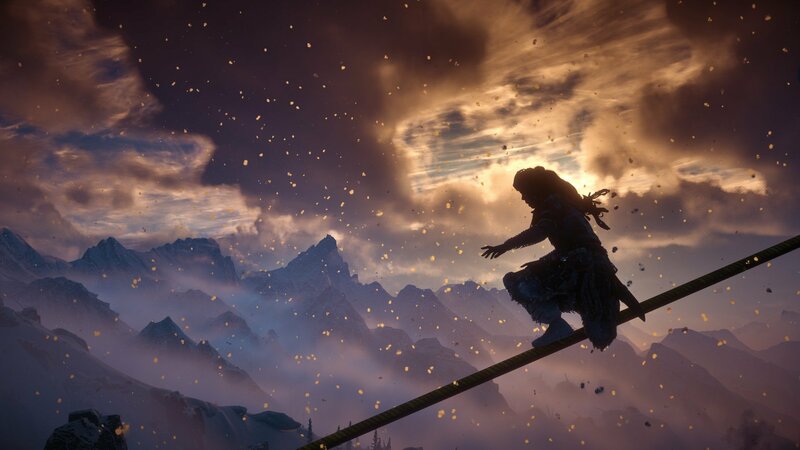 Making Aloy unique changed the course of the game’s narrative. 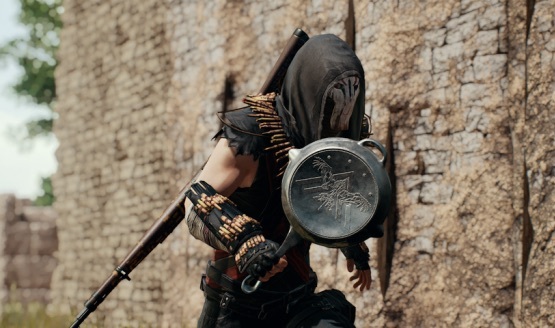 It’s so good, I’d buy the damn thing again!